Many people fear how robotics and AI (artificial intelligence) will steal their jobs and their lives in the future. We may not notice it, but many robots are already being employed in some companies, insurance included, to do human jobs. With this continuing trend, US economy is said to decrease employment and drop wages. This is why AI and robotics are considered a threat to the future of humanity. But why don’t we consider the benefits first before drawing some conclusion? 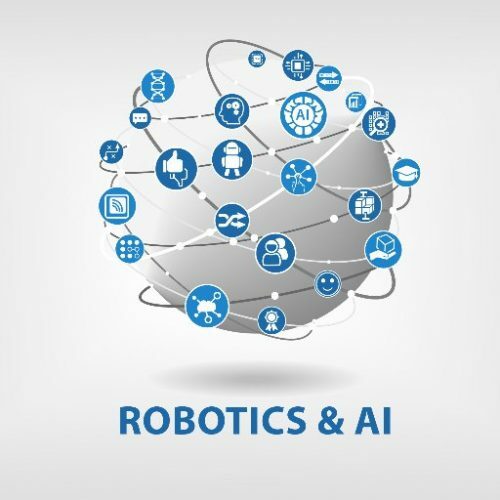 Turning to robotics, machine learning, and AI is done by companies including the insurance industry to improve quality of routine everyday jobs. Artificial intelligence (AI) enhances not only customer service system but improves healthcare service as well. Imagine the enormous data that an insurance company has to access and create every day. If they will be doing everything manually, the quality of service an insurance company can provide will be very unsatisfactory given our fast-paced life. This will mean longer lines and longer waiting time, waste of both time and money. Through machine learning (ML), huge data are organized and simplified successfully, from data collection, data cleansing, consolidation, storage, and analytics. Automation of evaluation can speed up the process and unnecessary expensive tests can be avoided by combining the insured person’s relevant health data, including data not contained in the medical record. Detection of small detailed disparities in data and relating among similar cases can enable them to access better healthcare. The insurer and the insured do not always have to pay for costly treatment but can capitalize on risk prevention and early detection of the disease. There are platforms and apps already available for gathering demographics and improving risk management. AI and ML are of great help when it comes to handling pricing, claims, and scheme detection, which is the everyday routine work in an insurance company. Insurers, on the other hand, save a great amount of time and cost because the process is all automated, particularly the fast-track claims and the handling process. AI in customer service helps in managing customers by learning detailed customer profiles. They communicate with the customer offering personalized content and the products they need. They gather customer policies in a single area thus providing easy access to all necessary information. With this, it can easily be determined whether the customer is over or under-insured and whether a cover should be acquired. It’s a great deal of customer satisfaction and improved customer experience. When someone calls for a customer service, he may not be aware that he can be talking to a Chatbot. A chatbot is a computer programmed to have a conversation, via audio or text method, with a customer on behalf of the insurance company. They copied human ways of communicating. They can answer some questions when you inquire online or call for an appointment. 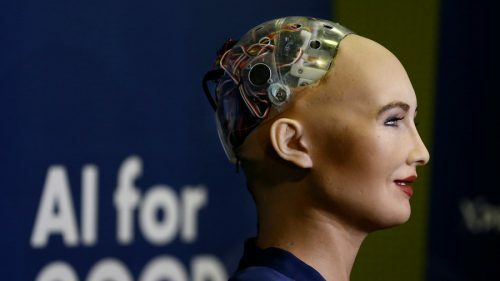 Artificial intelligence and robotics have gone way too far in terms of advancing the insurance data processing, customer service, and better health care. 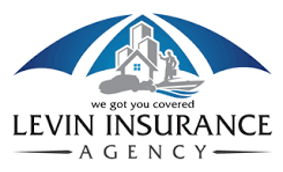 They’ve been a great help to both the insurer and policyholder. There are some details that can escape the normal human eye, especially in data processing. Fraud is easily detected. The insured can save time and money avoiding the long waiting time and long lines coming back and forth when making claims and inquiring about some things. 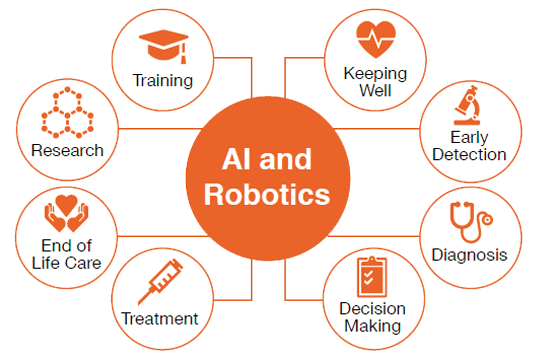 AI and robotics technology, once just an idea for the future, is here now to help the industry and improve people’s lives, making it easier for our healthcare needs to be met. They are created not to replace us but instead assist us. To welcome or fear this new technology is yours to decide.